Exposing a sinister state-funded underhand influence network is a scoop. Yet the real conspiracy is the blind eye turned by the Western establishment, which appears fine with subterfuge, as long as it doesn’t come from Russia. From the start, the unmasking of the smugly Orwellian ‘Integrity Initiative’, progressed like a post-Assange spy thriller. The first tranche of insider files is uploaded on November 5 to a niche Anonymous server. There it lays broadly unnoticed for a fortnight among the anarchist tracts and hubristic threats to remake the world from behind a monitor. 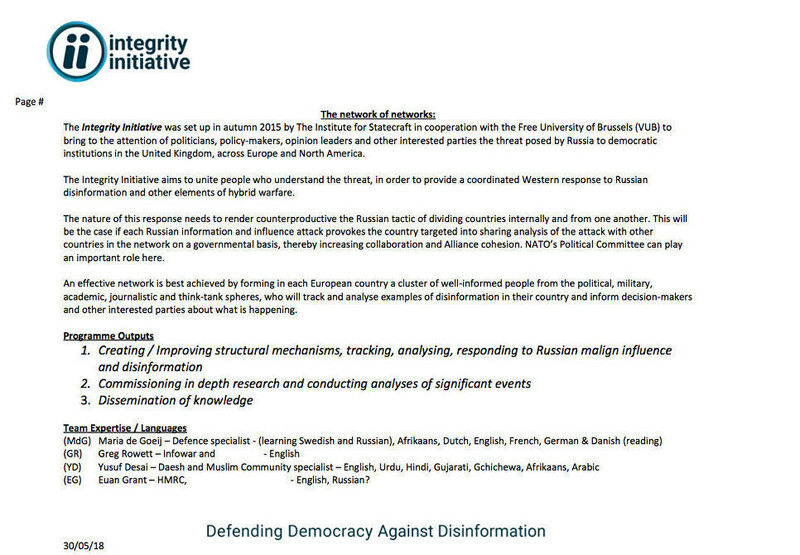 There are plans “to inform Russian citizens, reinforce the democratic opposition” and “explore the use of entertainment via TV and radio to carry messages” while also giving courses to bankers, students, and, most alarmingly, UK schoolchildren, on the Kremlin threat. Lists of hundreds of respectable public figures in categories like ‘US Cluster’, ‘UK Inner Core’ and ‘UK Journalists’ including Washington Post contributor and LSE academic Anne Applebaum, Times columnist David Aaronovitch, and BBC’s Jonathan Marcus. Other registers include private emails of UK embassy officials stationed around the globe, while foreign and defense ministries of several NATO allies are also on board. While the text accompanied the file dump was styled as Anonymous, one of the twitter accounts of the loose collective denies any part. Whether the documents were leaked or hacked (and if it was the latter, did someone give the lead?) the UK authorities make no attempt to deny their authenticity. 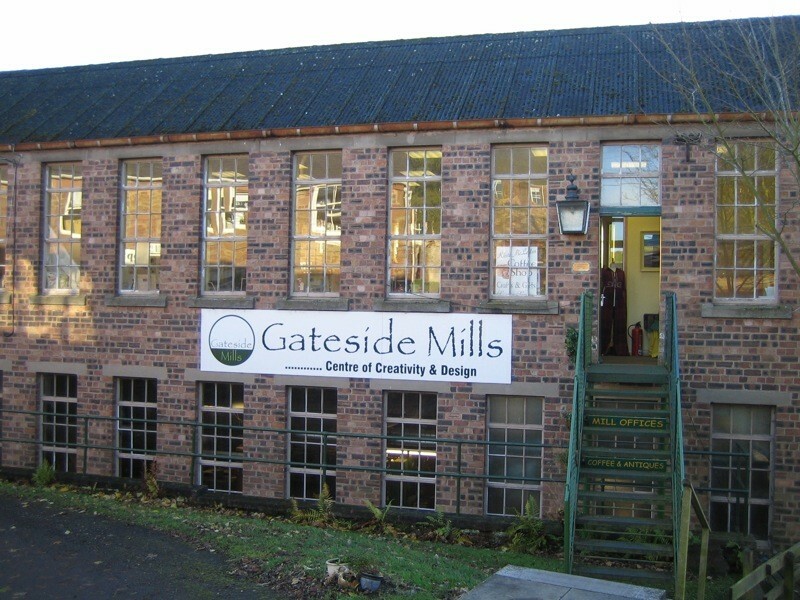 Gateside Mills, where Integrity Initiative is purportedly headquartered. 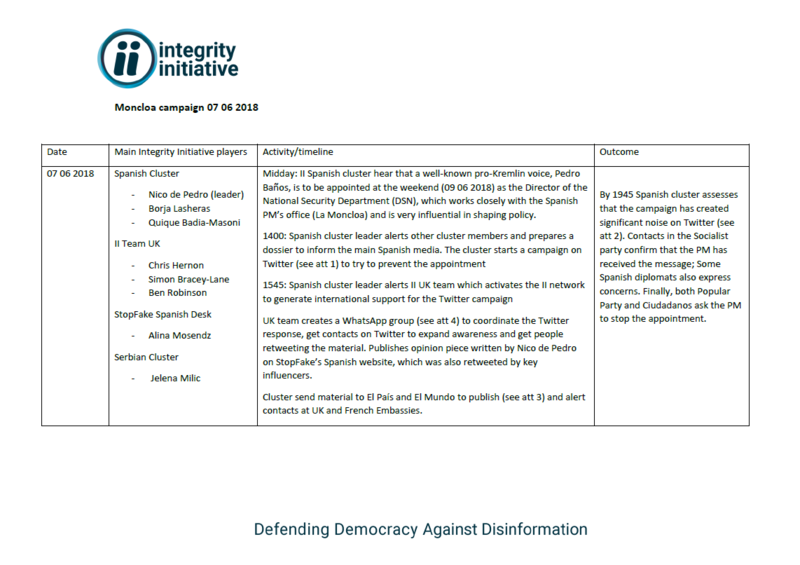 Soon, online investigators match up Integrity Initiative, with its parent organization, the Institute of Statecraft, a charity registered in 2015, whose legal address is a disused mill outside Edinburgh. Key names with military intelligence experience are identified on its board, and a tangle of complex corporate structures all leading back to the FCO, and the MI6 and GCHQ, which both operate under its authority. So Integrity Initiative is real, but how realizable are its plans? A debriefing of the successful ‘Moncloa campaign’ enclosed with its FCO submission gives a clue. 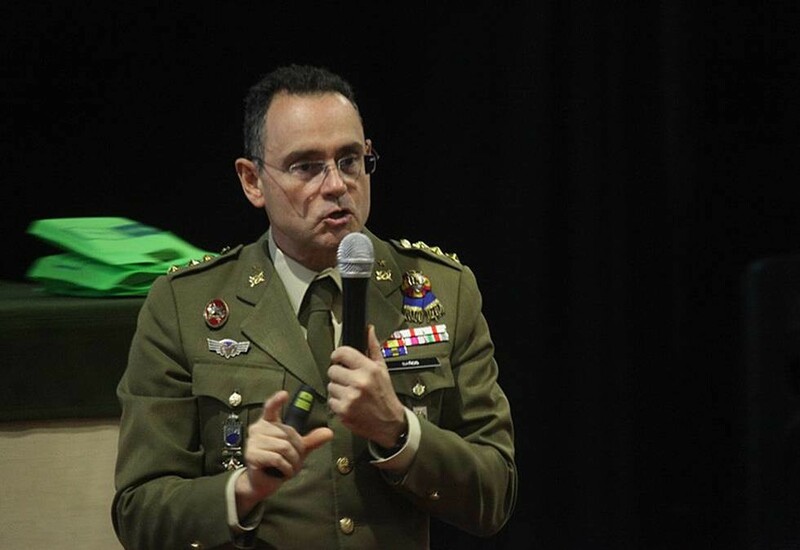 At midday on June 7, 2018 the Spanish cluster “hears” that Pedro Banos, a purported “pro-Kremlin voice” is to be appointed to the key position of National Security Department. Within two hours, the cluster “activates the network” to discredit the appointment. Trusted voices send out dozens of tweets, media editorials appear, the main parties are alerted. By 8pm the same day, Banos, a senior military official with decades of experience has his reputation ruined, and is later denied the appointment. The entire operation constituted a host of ethical violations: from the undeclared interests of the colluding participants appearing as innocent concerned journalists and academics in the media, to the smearing of a public figure, to foreign meddling in sovereign countries’ affairs. This is military intelligence using public tools to deceive the population at large – not just the actions of a Deep State, but a foreign one, closer to what is known in military terms as Black Psyop. 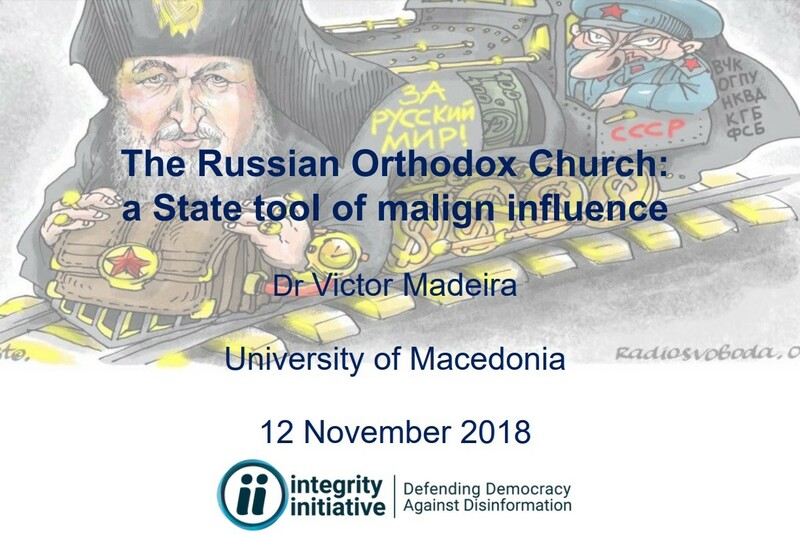 From the outside it is hard to tell how representative the stature and success of this campaign was of the work conducted by Integrity Initiative, but from all documents it is evident that its scope is broad, from combating the spread of the Russian Orthodox Church in Greece, to limiting the appearances by pro-Moscow voices on Serbian TV, to proposals to launch a“discrete [sic] and articulated information campaign” in Italy following the Skripals case, after the local media is adjudged to be too skeptical of Whitehall claims. And there is no task too small: one internal file shows the organization forwarding multiple complaints to media regulator OFCOM over RT in March 2016, to prompt an investigation into the channel, which prominently features as a nemesis in internal Integrity Initiative documents. It may seem like a petty act of vengefulness, but once again, this is an example of the UK outfit’s modus operandi: a military intelligence group impersonating a legitimate public grievance. It is no surprise that as geopolitical tensions continue to rise, the UK has decided to invest in such a vehicle. Governments protect their national interests, all major powers have an array of tools to exercise their soft power, and it would almost constitute a dereliction of duty if London did not. How big is the iceberg? Nor is there anything revolutionary in the work that Integrity Initiative does. The Soviet Union cultivated influential sympathetic figures in the West as part of its active measures policy, while the CIA during the decades-long Operation Mockingbird was able to literally place any story it wanted with dozens of the leading US media outlets, under the names of the nation’s most esteemed journalists. In this information war, it is tempting to agree with Edward Lucas, the Times columnist who made no attempt to deny his links with Integrity Initiative, when he called the organization “small and poor.” FCO says that it has given £2.2 million to the Institute of Statecraft over the past two years, a small fraction of the £70 million four-year budget it has assigned to its nebulous Russian Language Programme. For the same purpose there are billions available elsewhere, not necessarily as traceable, there are thousands of levers of non-monetary power available to the British state, there are dozens of supranational alliances between militaries, intelligence agencies, diplomats and politicians. Integrity Initiative is just a small tip of an iceberg, and likely not the most jagged one. But for all its limited scope, its transgressions of the norms of civil society are hair-raising. As is the blanket of silence from the media. In the first few weeks after the leak, the mainstream UK press simply ignored it even though editors must have seen it on social media, RT or Sputnik. When the story was picked up it was just about the use of Integrity Initiative’s official Twitter account to retweet negative messages about Labour leader Jeremy Corbyn. After the Foreign Office was forced into replying, and claimed that the Institute for Statecraft “is independent of government and is non-partisan,” its statement was reprinted by all major UK outlets in a news wire format, without any questioning or a sarcasm emoji. 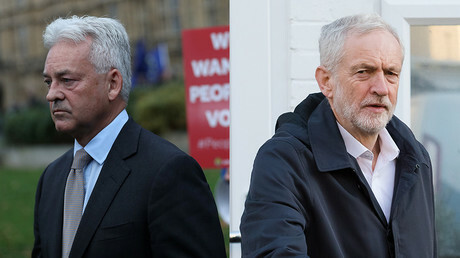 Six weeks after the original upload, and despite questions being raised in parliament, not one of the major outlets on either side of the Atlantic has bothered to authenticate or catalogue the leaks, and publish the findings. Even a summary of the documents, as above, cannot be read in any popular English-language newspaper. This is the media that fearlessly probed Russian meddling before the Brexit referendum, uncovering that 73p was spent by Moscow on Facebook to swing that vote. 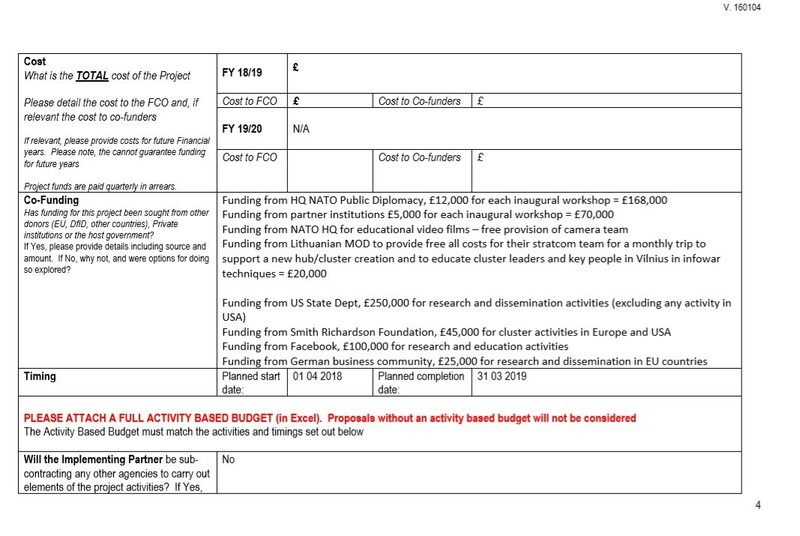 Here is an actual government document claiming that the social network is funding a psyops organization. Specific schemes outlining propaganda operations on Russian territory. The Guardian’s Carole Cadwalladr, incidentally listed as a speaker at one of the Integrity Initiative events, has tirelessly dug into the personal history of Arron Banks’ suspiciously Russian wife, surely she could spend a day sifting through some PDF files. Maybe Twitter, which bans supposed foreign influence accounts could have a look at the Integrity Initiative one, which continues to spread its message without restriction. Moscow is said to be swaying elections, starting protests and setting off revolutions with a few troll accounts, some targeted advertising, and a few meetings, often with highly circumstantial evidence or wild speculation woven together to make the story work. Here are black-on-white claims that an official in a foreign country was sabotaged, and prevented from taking their post. Does democracy not die in darkness? Perhaps this doesn’t fit the anti-Russian or by corollary, the anti-Trump narrative? Perhaps, this is so, but then the media should admit that they are not the intrepid truth-tellers, but just peddlers of agendas. Or do they think that this story would not be interesting enough? Our audience metrics suggest the opposite. Is it a suddenly-found loyalty to their country? Then don’t claim to have a free media, admit that the newspapers and the BBC merely serve the Queen, and not their readers. Possibly, they are simply so complacent about the West being in the right, and Russia being the villain, that they don’t even see any inconsistency. One standard for our friends, another for our enemies. The Russian media landscape is often treated by European and US journalists as a puppeteered spectacle, but there are outlets writing exposes, talking about even the inconvenient allegations, such as troll farms or the Skripals. Subjects aren’t hushed up as if by a single order. It is the monolithic nature of the mainstream Western incuriosity that is so surprising here – there are no dissenting voices at all. They can’t all be part of the ‘inner core’ of an Integrity Initiative cluster, can they? So here is a challenge: next time a Western media journalist sits down to magic into existence another evidence-free article about how the Kremlin is causing the Yellow Vest protests in France, why not write a straightforward and factual summary of the Integrity Initiative affair instead. British Spies Infiltrated Bernie Sanders’ Campaign?